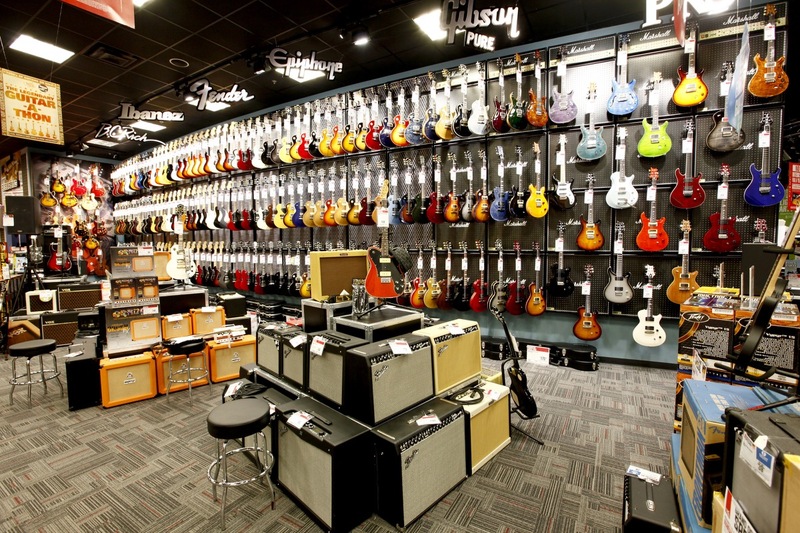 As The Washington Post pointed out in a June story about the industry, electric guitar sales have dropped off by half a million over the past decade as musical tastes, and with them the methods of making music, shift. 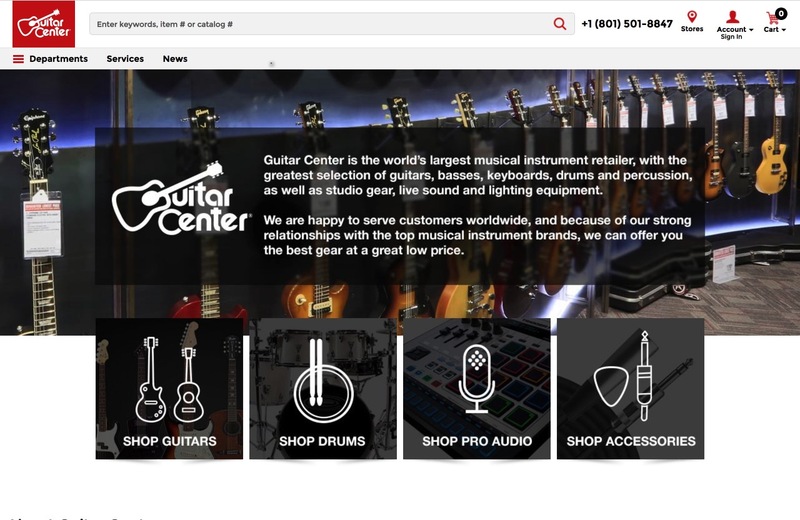 When the Post reached out to Guitar Center for the story, a spokeswoman told the newspaper an executive would only speak on the condition that he wouldn’t “discuss financials or politics under any circumstances.” The Post turned down the interview opportunity. Other guitar store owners who spoke for the story told the Post their customers were getting older and they were facing online competition.